The Austrian Silver Philharmonic Monster Box is filled with 500 1 oz silver coins and competes with the US Silver Eagle 1 oz and the Canadian Silver Maple Leaf 1 oz. Introduced by the Austrian Mint in 2008 this pure silver coin features a similar design to the Austrian Gold Philharmonic imprinted with the Great Pipe Organ found in Vienna’s Golden Hall, the legal tender value or denomination of 1.5 euro and the date of manufacture. 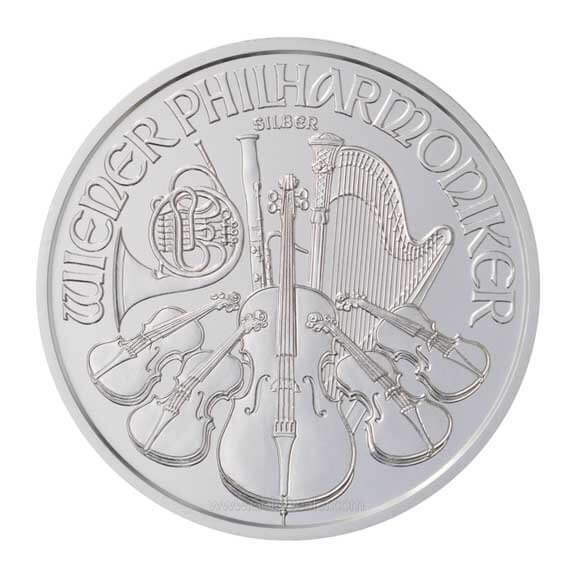 The reverse or back features include an arrangement of musical instruments, the legend “Wiener Philharmoniker” (Vienna Philharmonic) and the word “Silber” (Silver). These silver coins are among the first denominated in euros, are pure silver (.999 fine) and production numbers are driven by demand and fall between 10 million and 20 million coins yearly because of its popularity. 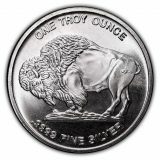 This silver coin is striking in its modern design and in keeping with traditional European conservative values. The Philharmonic features an unusual and beautifully executed plain edge. 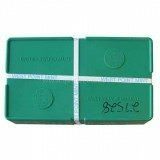 The term Monster Box was initially used for television promotion to describe a large green box designed by the US Mint to hold 500 US Silver Eagles. The public liked the simplicity of the term so it soon became an industry standard. 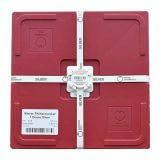 The Austrian Mint followed with its own 500 count Austrian Silver Philharmonic Monster Box. These too became widely popular with investors. The Austrian Silver Philharmonic Monster Box offers a number of advantages: (1) because the Austrian Silver Philharmonic Monster Box is minted and guaranteed as to weight and purity by the Austrian Mint it is also recognized and accepted as a world standard. This allows dealers to post daily buy and sell prices on the Austrian Silver Philharmonic Monster Box which follows the world price of silver. (2) Because of the Austrian Mint quality production standards the Austrian Silver Philharmonic Monster Box is accepted in your Individual Retirement Account. (3) Because the Austrian Mint produced a significant number of these brilliant uncirculated silver coins the premium over spot is low and attractive to those who only want a bullion investment. 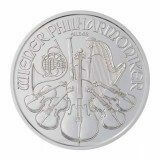 (4) The Austrian Silver Philharmonic is a pure silver coin with no alloy and so allows investors to figure value easily. (5) The Austrian Mint designed a hard plastic tube which holds 20 coins and snaps tightly shut so storage is easy and convenient. It also designed a hard cardboard grey box which is strapped, weighs 37 pounds and holds 25 tubes (500 coins). 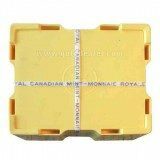 These tough Monster Boxes stack nicely, travel coast to coast with no trouble and are popular with silver investors. An interesting feature which is unique to the Austrian Silver Philharmonic Monster Box is that it comes with a small tool which allows for easy opening of the hard plastic tubes. Visit our Audio Gold News Page for information on the precious metals market. Updated daily.